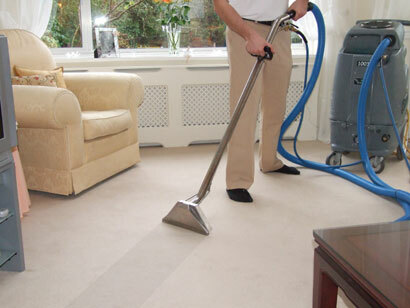 Rug cleaning is one of the household woes that people manage with mere vacuuming, leaving the floor-covering coated in germs. Some families simply take it to the cleaners once every few years, hoping that such sprucing will suffice. 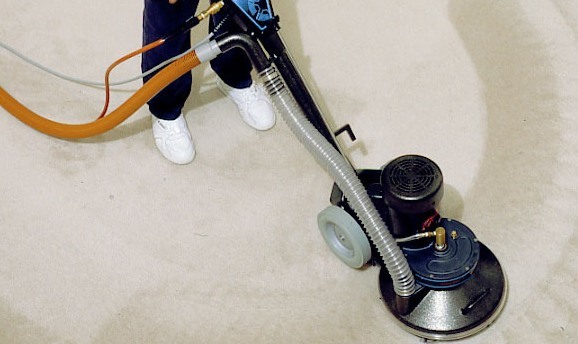 This kind of neglect not only costs you the long life of your floor-covering, but also the wellbeing of your family. 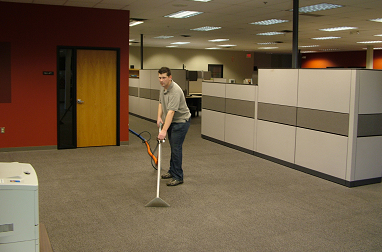 Even though carpets in homes are routinely cleaned, rugs at most workplaces are not. 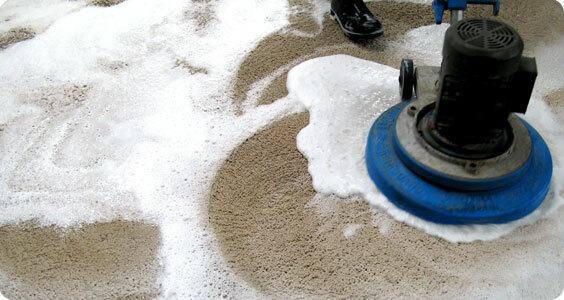 Employee foot traffic ensures that carpets are grime filled with an onslaught of germs that ruin the fabric and make the quality of air deteriorate. 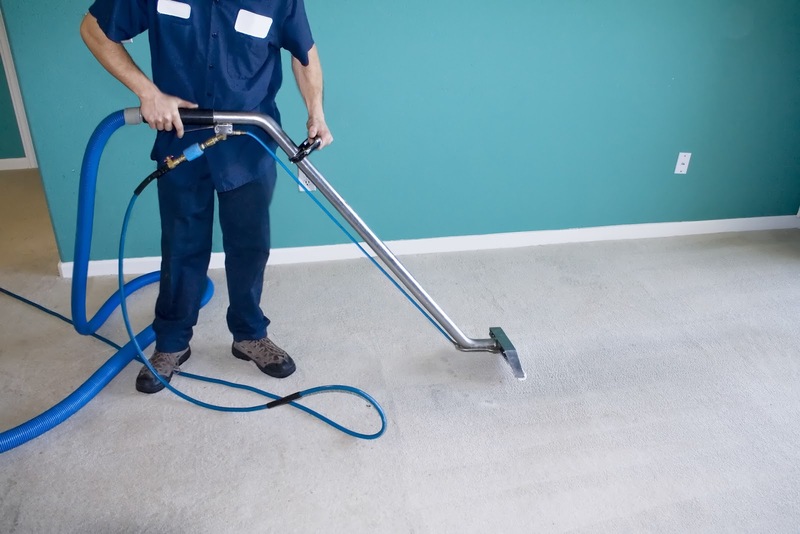 Read on to know about some of the advantages of hiring a carpet cleaner in Gloucester for your workplace. Not all homeowners have the same taste in rugs, which is what makes their floor-covering unique. 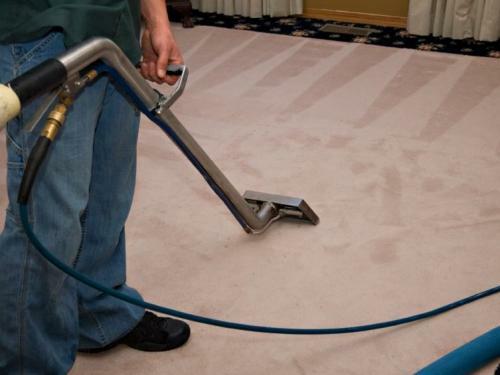 If your home is decorated with plush Oriental rugs, Persian mats or even a simple wall-to-wall covering; you can learn about the right cleaning method by reading on. 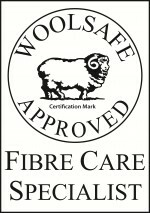 This blog focuses specifically on carpet cleaning services in Gloucester, here we are looking at two types of carpet cleaning techniques one is the dry technique. 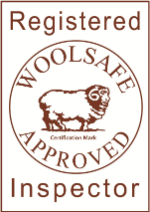 We were part of one of the world's largest and very reputable carpet and upholstery cleaning franchise organisations from 1986 to 2006. 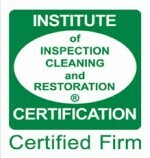 Great training programmes on cleaning techniques, cleaning agents and generally how to run a successful cleaning business. We did this for 17 years! 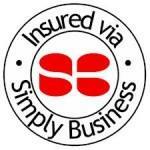 At the end of 2006, the main partners decided to leave the franchise network and started AngloClean, a totally independant business. This move was mainly to overcome very high overheads connected to franchising enabling us to be a bit more competitive. Also, we had the advantage of choice with regard to equipment and cleaning solutions, we could choose the best and most updated systems at low prices compared to when we were a franchise. Copyright © AngloClean 2016 | All rights reserved.